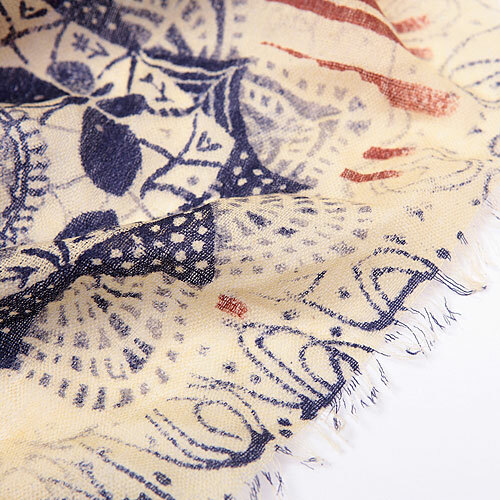 Cashmere Wool Printed Square Head Scarf Pashmina Shawl Scarves For Women-Cashmere Wool Printed Square Head Scarf Pashmina Shawl Scarves For Women wholesale, manufacturer and supplier of Cashmere Wool Printed Square Head Scarf Pashmina Shawl Scarves For Women from Yiwu China. 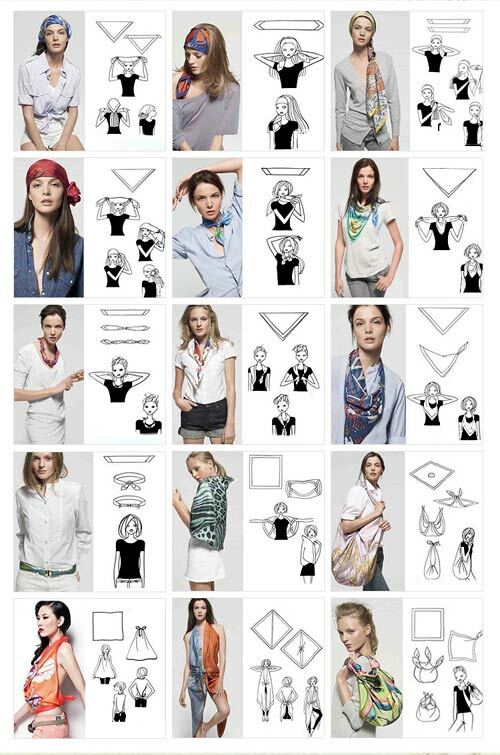 Wholesale 2012 new arrival autumn and winter fashion square head scarf pashmina shawl scarves, made of authentic cashmere wool, feeling soft and comfortable, high technology textile printing, fashion torn edges, extra big you can ues as scarves, pashmina or head scarf as you like. 1. 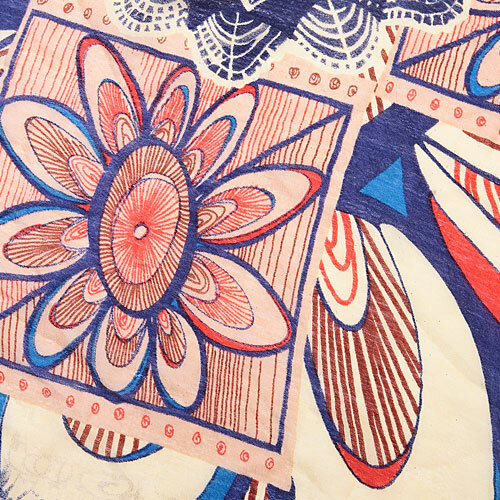 Feature: This emerging retro and vintage style fashion textile printing square head scarf pashmina shawl scarves are made of 100% natural cashmere wool, environmental material, very soft and comfortable feeling, good for your skin and health, the high technology textile printing designer pattern will be the eye-catching element for you. 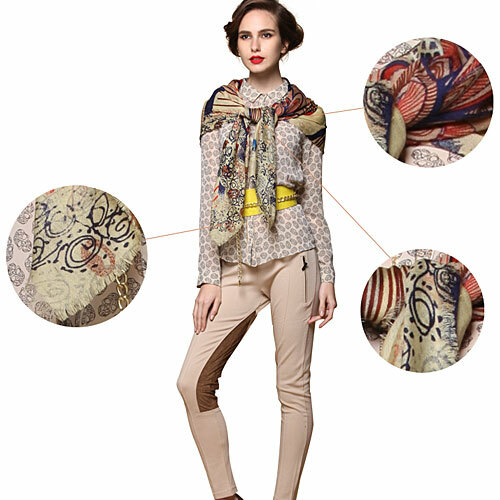 showing graceful as the head scarf and scarves, and charming as the pashmina shawl scarves.and of course, you can aslo have multi different colors wind together to have the special visual impact.